If you are considering filing a personal injury lawsuit in Alabama there are a few things you should know before contacting an attorney. Each state has certain limitations on filing a personal injury claim and its important to know your rights before you take the next step in filing a lawsuit. 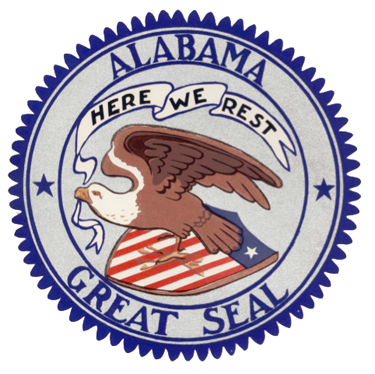 Alabama has a strict statute of limitations, this means you only have a certain period of time in which a lawsuit can be filed. Doing your homework and knowing if and when you have a solid case is the first step to avoiding a potentially costly lawsuit. Statute of limitation laws are intended to create as much fairness and practicality as possible when it comes to filing a lawsuit. They are used to make deadlines for those who were negligently injured in an effort to resolve legal conflicts for both parties in a timely matter. Medical Malpractice: two years from the date of injury but no longer than four years from the date of the negligent act, regardless of when the injury was discovered. Product Liability: two years from the date of the injury, death, or property damage in which to file your product liability claim. What Type of Damages Can You Recover For Your Injuries? What is the Pure Contributory Negligence Rule in Alabama? Another important thing to know before filing a personal injury claim in Alabama is the contributory negligence rule. Under this rule, a plaintiff found 10% at fault will recover nothing, even though the defendant is 90% at fault. This means that if you were partially responsible at fault for your accident then you won’t be able to recover compensation in your personal injury claim. Alabama is one of just a handful of states that still follow this strict law. The process of filing a personal injury lawsuit in Alabama may be emotionally draining on you and your family. Not only do you have to recover from physical or emotional stress, but you have to focus on putting your life back together. Navigating the legal system alone can be even more challenging. Having a personal injury lawyer by your side can make all the difference in how you recover the maximum amount of compensation. If you have any further questions about how to file a personal injury lawsuit in Alabama, reach out to a Birmingham personal injury lawyer or contact us at i-lawsuit today.